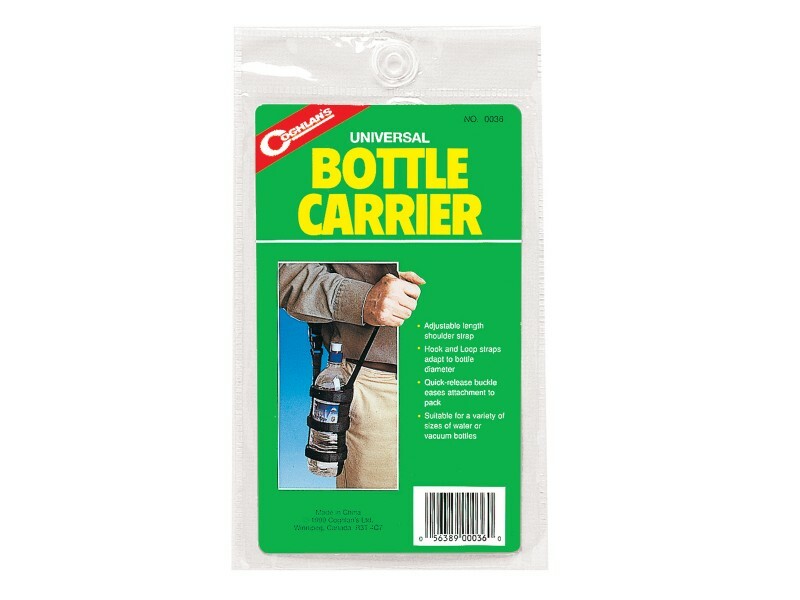 Coghlan's Bottle Carrier is a great for any type of traveling with hydration bottles. 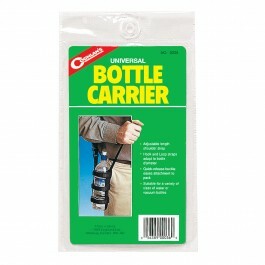 This bottle carrier helps you carry your water bottle wherever you go whether its jogging, hiking, or just strolling. Stay hydrated at all times regardless of your activity level. The Coghlan's Bottle Carrier has hook and loop straps that are compatible with different water and vacuum bottle sizes, an adjustable shoulder strap and quick release buckles to add more convenience to your adventures.